Design child’s bedroom is one of the requirements if a family has had a baby, maybe many are asking, why a child should be made a separate bedroom ? Is not a child were more likely to sleep with their parents until a certain age ? It is true what the above question, but in our opinion, a separate bedroom for children remains important, because the bedroom is not only a place of rest, but also a personal space, although not seprivate bedroom design for an adult, a child would want to have something personal to himself. In addition, by having his own room, will train children to be independent, not spoiled, and responsible. If you feel confused about how to design a good children’s bedroom, here are some Tips On Design Child Bedroom when trying to make a separate room for your child. The first is about the color selection, choose a paint color that suits your child, if a boy would love the blue or beige colors, and girls tend to like pink. 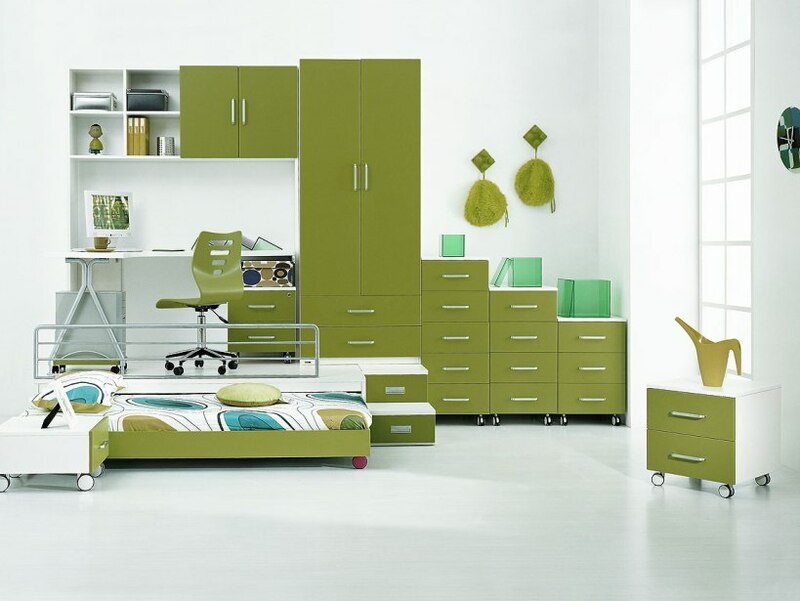 You can also inquire first about the color of the wall paint interior rooms of your child desires. 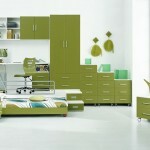 Read also Bedroom Design Beautiful Girls . 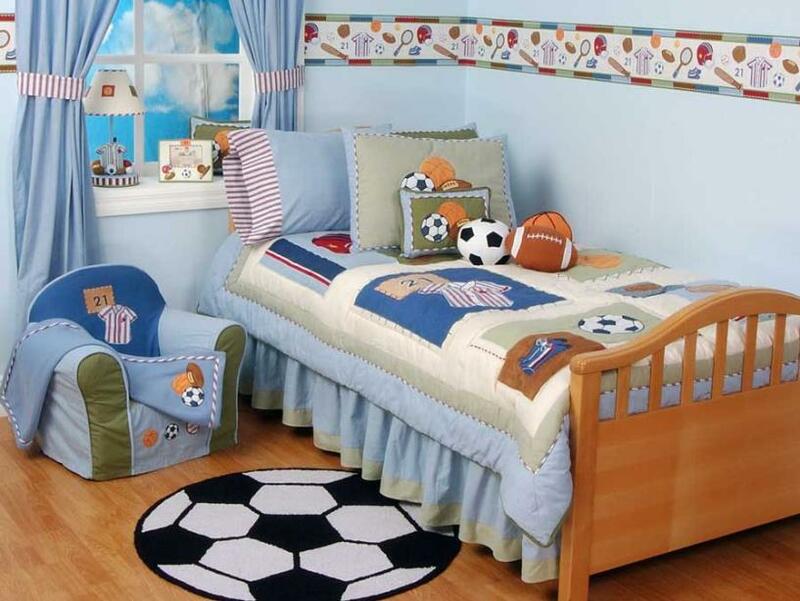 Next, complete the basic requirements in the design of your child’s bedroom, including the bed that is appropriate for your child, a study table and chair, a cupboard that is a place to store clothes and toys, maybe you can add a shelf and some cute embellishments to make your child’s room noticeably more cheerful. For your child’s safety, and because it is the nature of small children who like the hustle and run around, then choose room furniture that has rounded ends, this is just in case if your baby suffered injuries as a result of that stuff, not to cause serious injury. See also Minimalist Master Bedroom Interior Design. 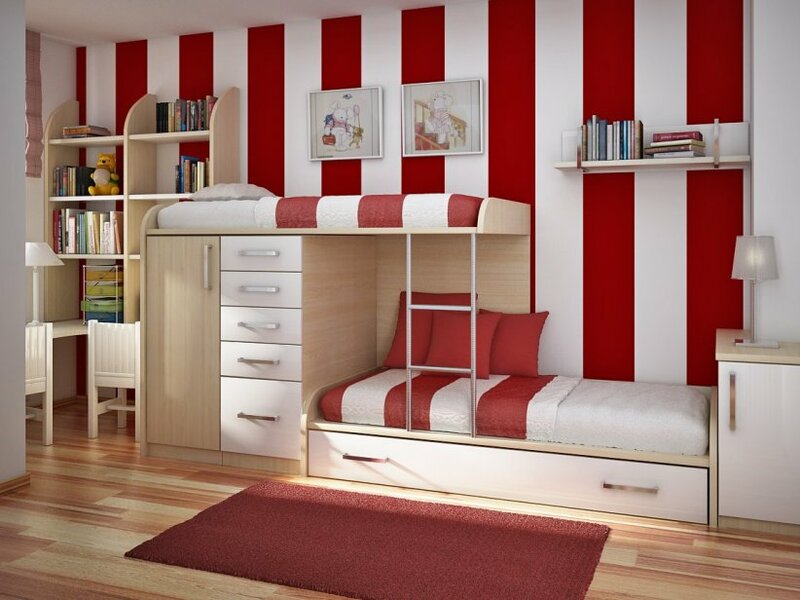 So little tips and discussion about the design of children’s bedroom design can convey your house. Hope be useful.